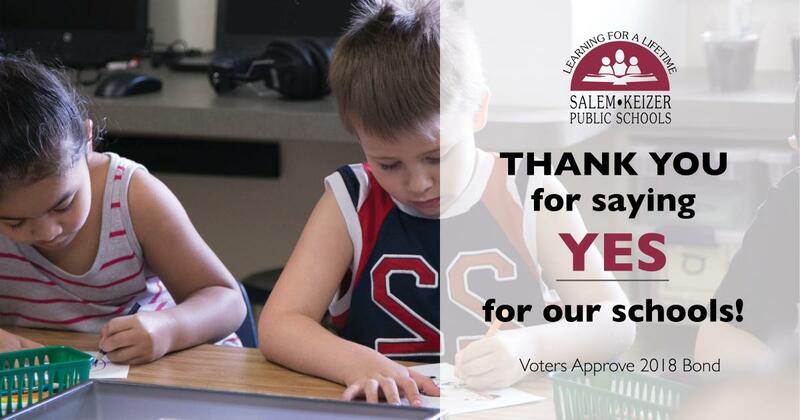 Voters in Salem and Keizer have approved a $619.7 million bond measure referred to the May 15 ballot by the Salem-Keizer Public Schools Board of Directors. The bond will address overcrowding, add space for career-technical education (CTE)/vocational programs, add science classrooms, improve safety and security, improve seismic safety and expand access to technology. The district’s six traditional high schools will be expanded to serve the growing community. Five will expand to serve 2,200 students, and the sixth (West Salem High) to serve 2,100 students. All schools in the district will see improvements under the 2018 bond program. 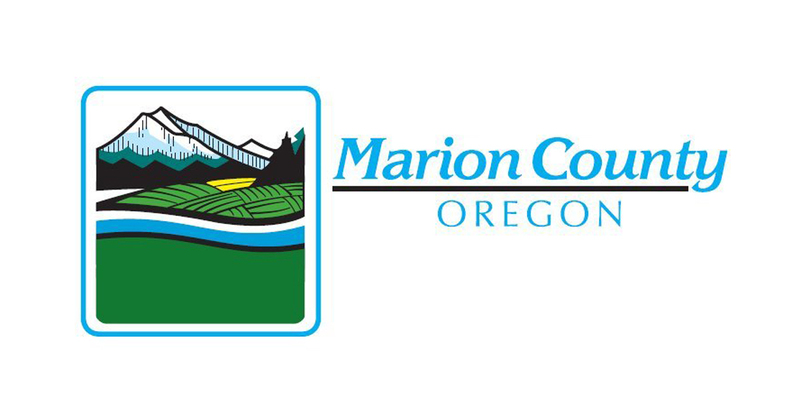 The first five schools scheduled for construction in 2019 are Gubser Elementary School, Judson Middle School, Waldo Middle School, McNary High School and North Salem High School. Construction on the first five projects is expected to be finished by fall of 2020. Construction of all projects in the 2018 bond program is planned to be finished in about five years. 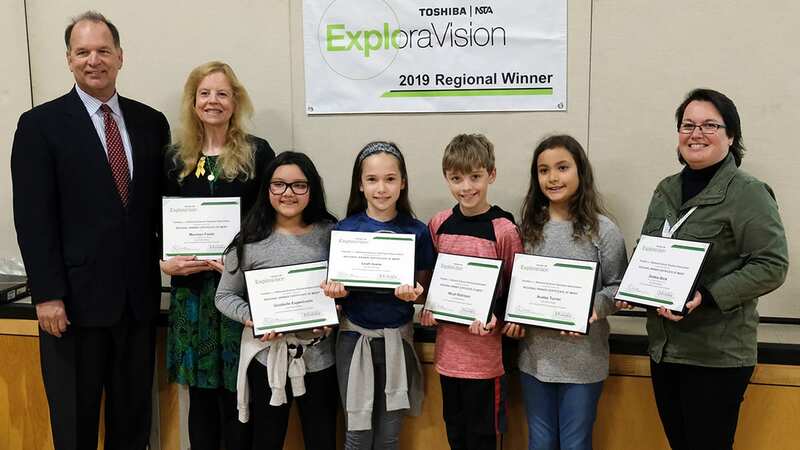 “I am very pleased that the citizens of Salem and Keizer continue to support the schools and trust the district to use the money wisely and as promised,” said School Board Chair Paul Kyllo. The district completed the 2008 bond program on time and under budget, and estimates it had an additional $45 million in unspent funds and earnings on the bond proceeds that were used to fund additional projects above and beyond those originally planned. 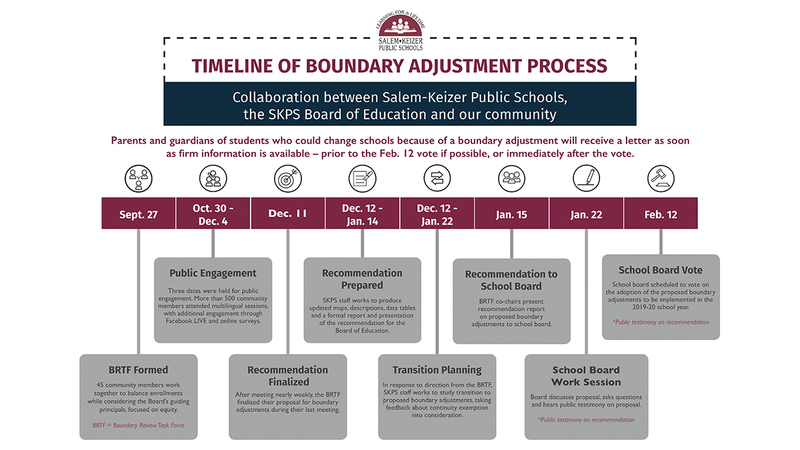 For more information about the 2018 bond program, please visit bondinfo.salemkeizer.org.